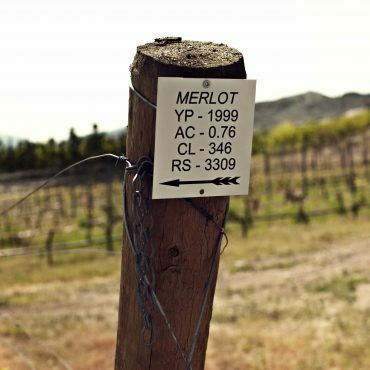 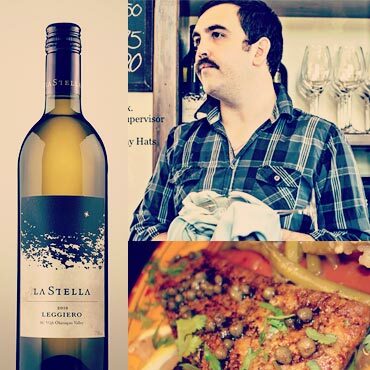 Leggiero, light, graceful, elegant, a white wine of subtlety. 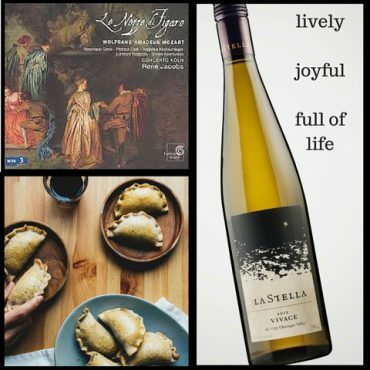 Food, Music and Vivace Pinot Grigio! 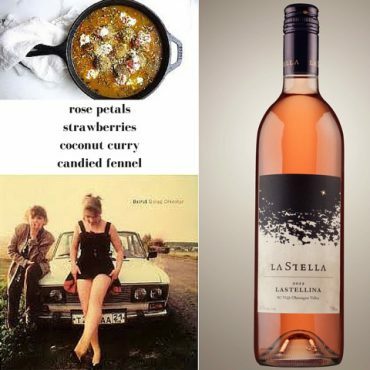 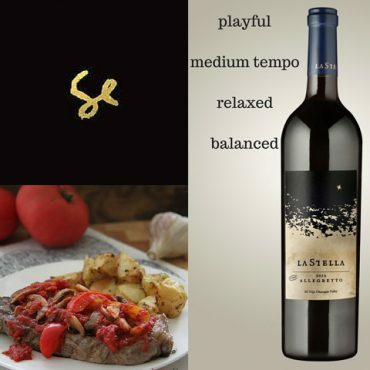 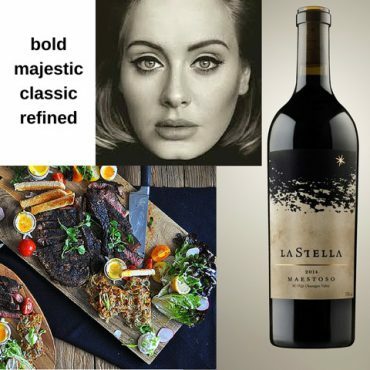 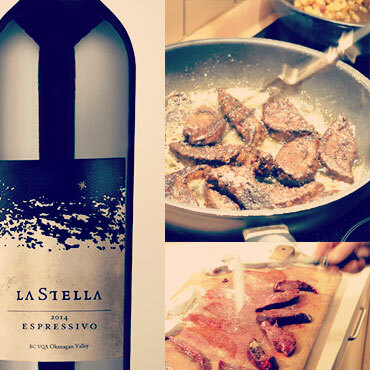 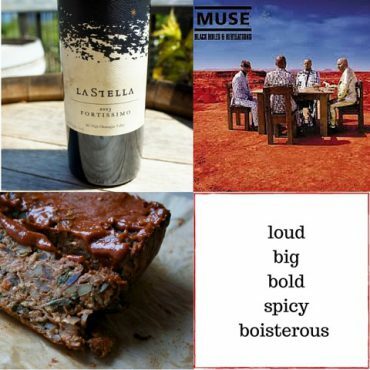 Music + Food + our Maestoso Merlot!